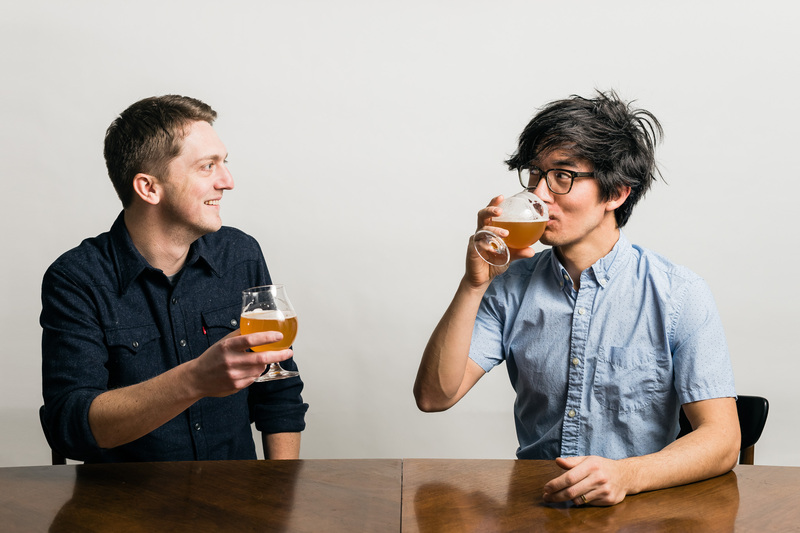 Joel and Matt are best friends who love good beer and talking about money! Joel has spent the past decade working as a producer in radio, while Matt has taken the entrepreneurial route and started a small photography business. They both have growing families and a small portfolio of investment properties. They both love finding interesting ways to cut costs and save for the future – and, of course, they enjoy drinking good beer along the way. While finding creative ways to save money is practically their pastime, Joel and Matt still strive to live a rich life in the areas that matter. 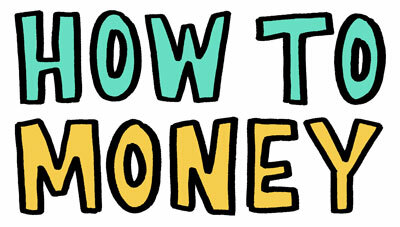 That’s why How to Money was started – to tell money stories that matter. Joel and Matt believe that when you decide to handle the money you have in a purposeful, thoughtful way that works for your lifestyle, you can really start living a rich life.